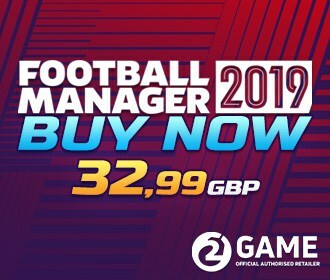 Have you ever wondered how to make kits for Football Manager? Now you have the opportunity to look over the shoulder one of the best in our team. 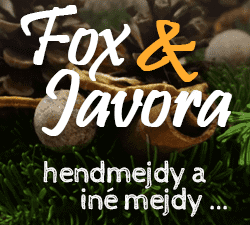 And none will lead you like the owner of FM Slovakia Patres10. Patrik again after a long time decided to make tutorial video from his graphic work, which should help mainly newcomers. This tutorial will take you step-by-step and will gradually show you the basics of Photoshop functionality needed for graphic art. It will also teach you how the work itself works. 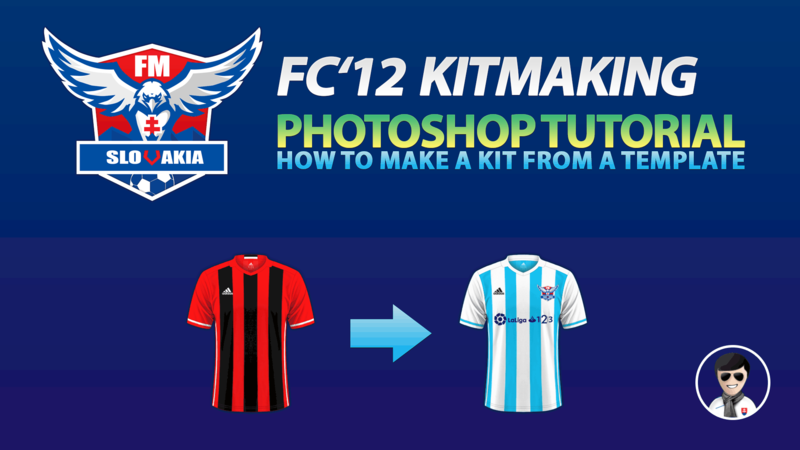 After viewing our tutorial video you can create your own kits by yourself.